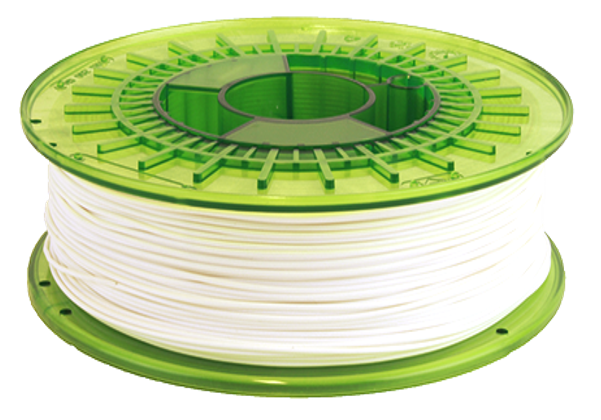 Leapfrog Engineering PLA (Polylactic Acid)is a biodegradable plastic that was formulated to provide greater durability than standard PLA without compromising on its eases of use when printing. 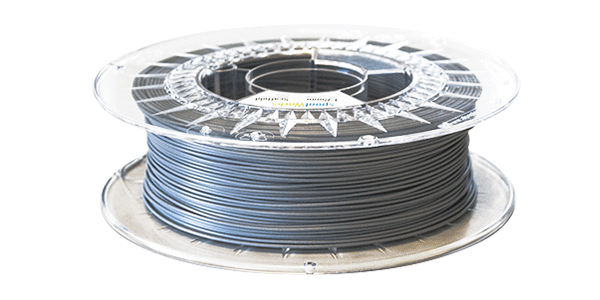 PLA is the most popular filament used globally, offering great print quality with good dimensional accuracy and is used in many applications. 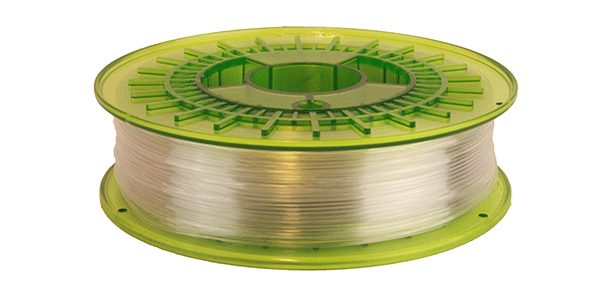 E-PLA is used in various settings mainly due to its ease of use compared to other filaments. It is the best filament to begin with for novice 3D printing users. Sunlight: Direct sunlight over long periods can degrade the quality of the printed object so store E-PLA parts inside. Storage: Store the filament in dry areas since it absorbs moisture. E-PLA is a great choice for producing visual prototypes for many reasons. Due to its better dimensional accuracy during the printing process, it can produce great prototypes for any project. Its ease of use means the process is simple and additionally, the filament is low cost meaning you can achieve more prints in comparison to other filaments. PLA is also used to create composite filaments, where it is mixed with other materials to create different finishes for 3d printed objects mainly used to showcase particular materials. E-PLA is designed to offer the ability to produce simple functional prototypes for projects that require it. Although it doesn’t have the same ductility as ABS, it is viable for simple functional prototypes. 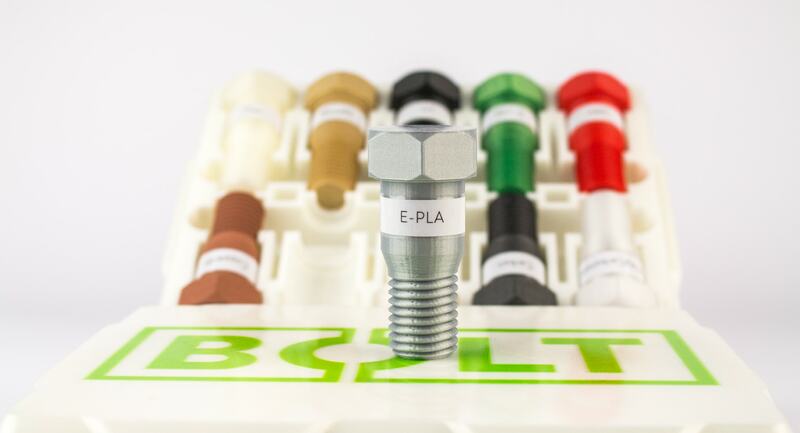 E-PLA has been formulated to have extra durability that standard PLA. Due to this, it is a viable filament for various tooling parts such as jigs and fixtures. ABS (Acrylonitrile Butadiene Styrene) is a strong popular filament that is used widely for 3D printing parts. It has strong material properties which produce parts with high impact, high-temperature resistance. Having these qualities however does make it a little harder to print with than some other filaments, but our printers come with a heated bed that ensures the filament is constantly heated to ensure prints adhere to the bed and print to specifications.  Temperature: ABS is very sensitive to temperature fluctuations during the printing process.  It often cracks or warps as different layers cool differently. To ensure this issue is mitigated, our printers come with an enclosure system and heated bed to produce better results. Sunlight: Direct sunlight over long periods can degrade the quality of the printed object so store ABS parts away from UV sources. Carbon filament is great for printing strong and durable parts. It is the perfect choice for mechanical parts, housing, shells or other protective casings. Carbon filament usually contains additional printing materials within its composition (ABS, PETG, NYLON etc.) depending on the product needed. Steel Nozzles: Carbon filament is very abrasive and it is better to print with steel nozzles to reduce clogging. Print Speed: To ensure better results, print carbon parts with a lower printing speed. This will ensure better results. 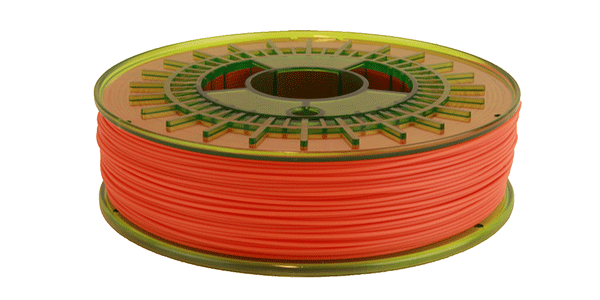 Flex is a filament that uses a combination of plastic and rubber. The main benefit of Flex filament is the creation of flexible prints with elastic properties. When printing with Flex, the amount of infill can control the stiffness of your print. Flex printed with 100% infill will be quite rigid, whereas a 0% infill would create a rubber tube or even balloon-like print. Flex can be used for rubber wheels, mechanical grips or tough durable parts with superb shock absorption using 100% infill. Print Speed: Use consistent flow rates and also smaller layer heights to ensure better interlayer adhesion. Storage: Keep flexible filament dry and away from moisture. HIPS is a filament that is used to both print objects and acts as support material during the construction of complex geometric objects with angles greater than 45 degrees.  Acting as a support material, HIPS is easily removed when the completed object is submerged in D’Limonene where HIPS is soluble. The best material to pair HIPS with as support is ABS since they both have very similar mechanical properties. If used as a standard material, HIPS objects are very stiff and have good heat resistance. Heated Bed: Temperature affects HIPS when printing and you need to ensure better management for better printing results. Leapfrog Hybrid (CPE) is a strong material that is easy to print with and has various properties that make it an ideal material for large objects or objects that are used for mechanical prototypes. In terms of durability, it is between ABS and PLA and produces objects that can withstand high temperatures.  Temperature: Printing with Hybrid requires correct print bed temperature settings and managment. Nylon is a well known and very tough filament that has a wide array of applications. It’ is slightly flexible giving it the ability to bend without breaking and has durability properties such as heat resistance and impact resistance.  Compared to other materials, it is the most versatile due. 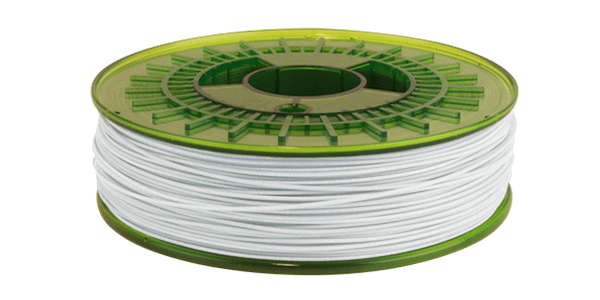 Storage: Nylon filament like some other filaments can absorb moisture from the air and can lead to printing issues. Polyethylene Terephthalate is the most widely used plastic globally and is used to create various products like standard water bottles. PETG on the other hand is specifically designed for 3D printing applications and is considered the bridge in terms of mechanical properties between PLA and ABS. It offers strength, impact resistance and chemical resistance without having issues like warping. 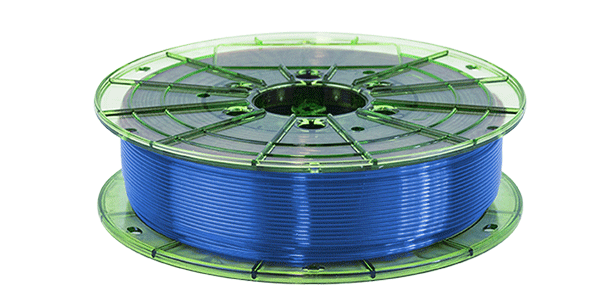 Having similar properties to PLA and ABS, PETG is a great filament for a number of applications that require more durability than PLA can offer, while being easier to print with than ABS. Print Speed: We recommend printing with lower than average print speed if the desire is to achieve better strength properties due to better layer adhesion. PP (Polypropylene) is a light flexible material that offers a number of highly desired properties. It has high impact strength and bending abilities making it great for parts that require heavy use. In the consumer market, it is used for applications, such as packaging, stationary and more. Temperature: Printing with Polypropylene requires planning and careful temperature management to ensure successful prints. It is a material that is not as forgiving as E-PLA during the printing process. Scaffold Soluble Support Filament is used to print complex geometric parts.  Objects that have angles greater than 45 degrees or overhangs require another material to keep the shape uniform, especially during the printing and cooling process. Storage: Scaffold being soluble in water means it is highly hygroscopic and should be stored in a dry environment.